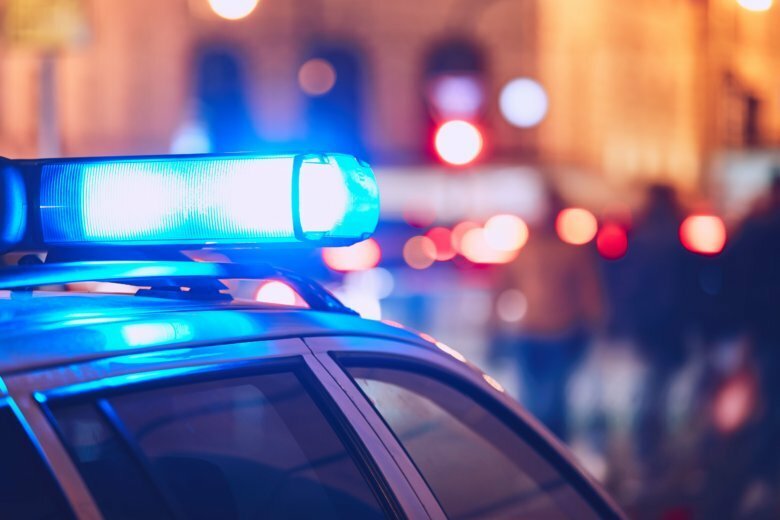 An 83-year-old woman from Potomac, Maryland, has died after being hit by a car in Rockville on Thursday afternoon. 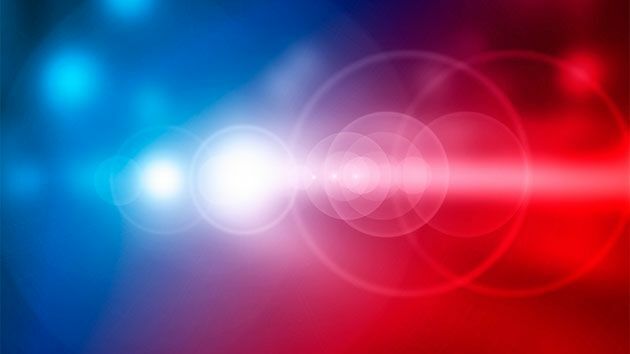 A 74-year-old woman died in a crash while getting out of a car Friday afternoon in Seven Corners, Virginia. Tomas Maldonado, of Springfield, Virginia, was trying to cross a street around 8:30 p.m. Saturday night. 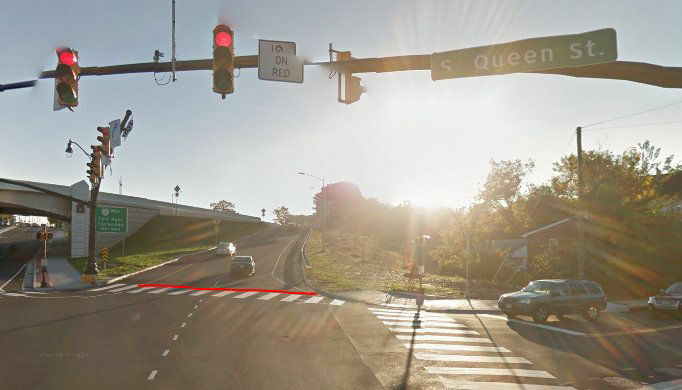 He didn’t use the crosswalk and was struck by a 2013 Ford Edge. 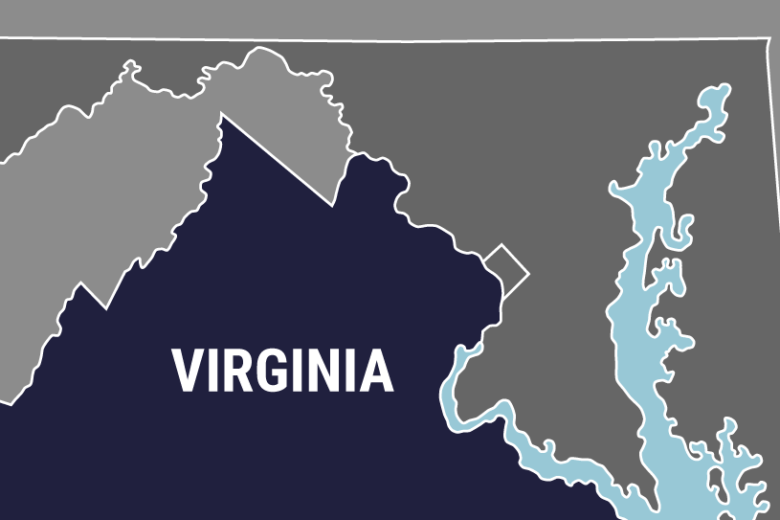 Virginia police say a man was struck and killed by a van while walking along a rural road Saturday night. 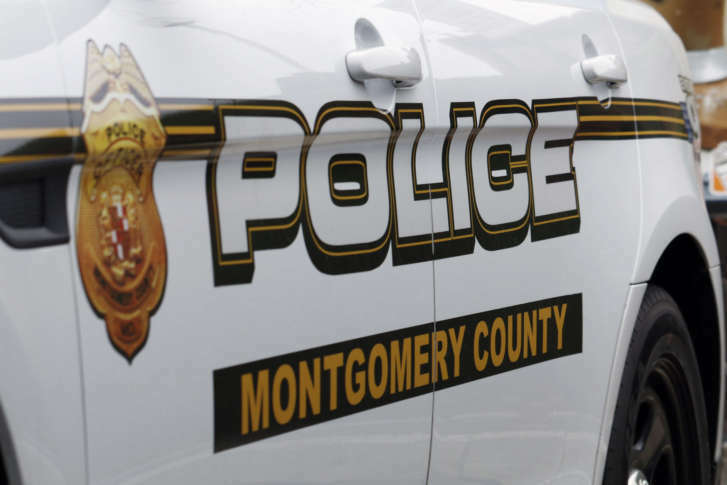 After a recent string of serious crashes with pedestrians around Montgomery County, the Maryland State Highway Administration has outlined the rising problem and what can be done to curb the trend. 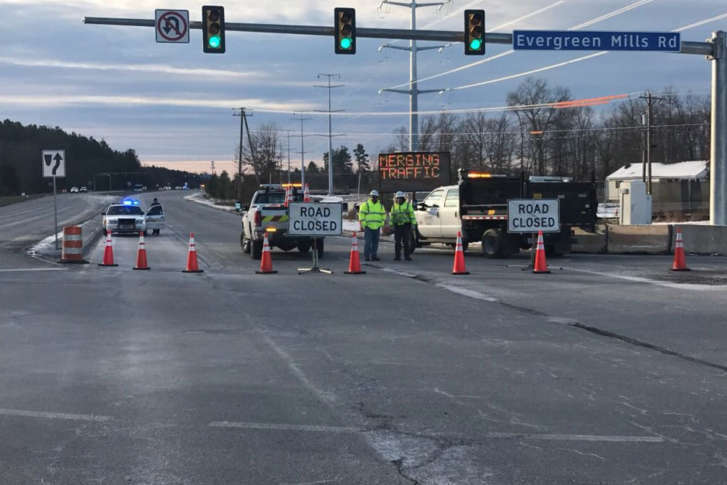 1 dead in pedestrian crash in Anne Arundel Co.
An investigation of the crash revealed the pedestrian began to cross the roadway using the crosswalk, but a security video shows he had a “Do Not Walk” signal. 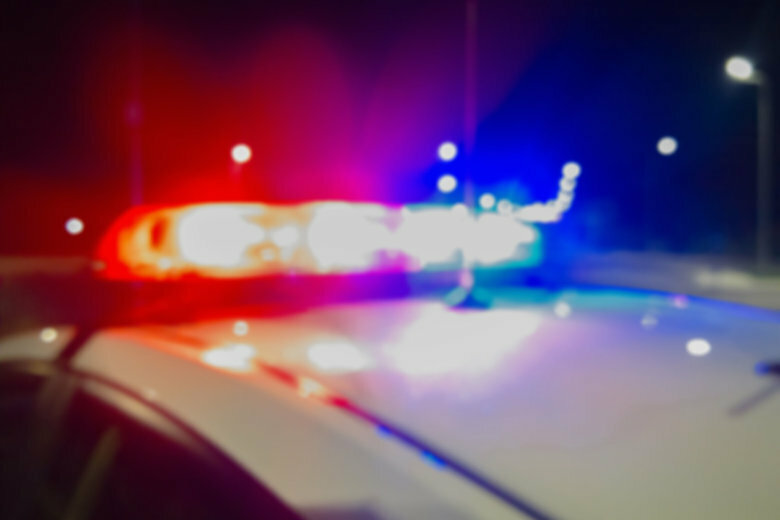 A man was injured Monday night after running into traffic and being struck by an SUV in Loudoun County. 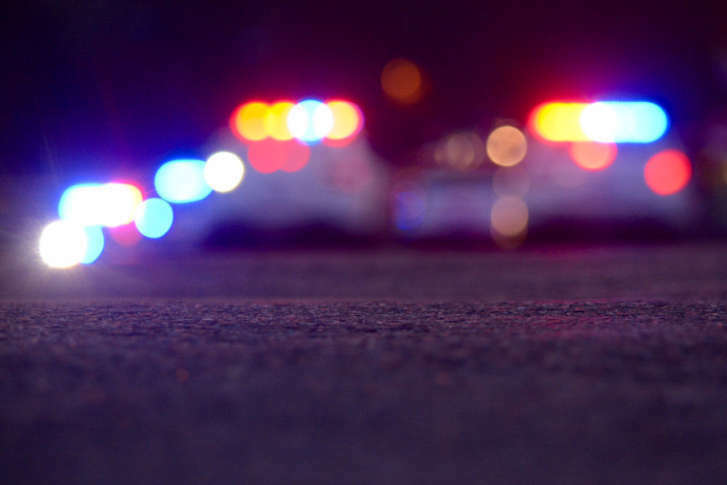 A woman attempting to help in a crash on Route 50 was fatally struck Sunday morning. A Maryland man was struck and killed Saturday morning while changing a tire on the Capital Beltway’s Outer Loop. 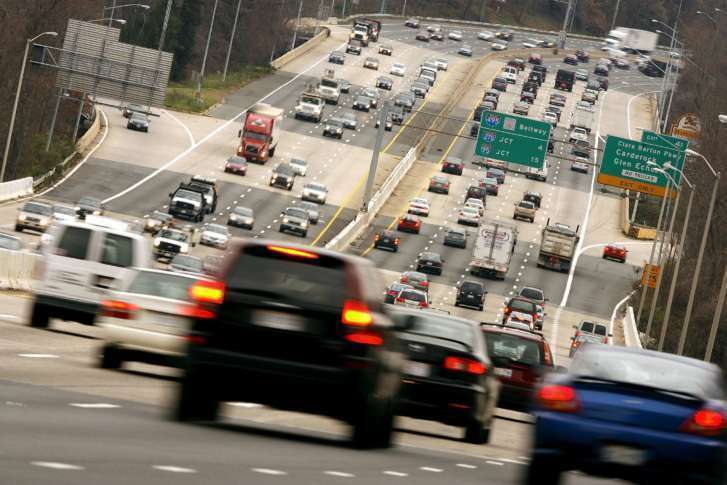 The at-fault driver may have been under the influence, officials said. 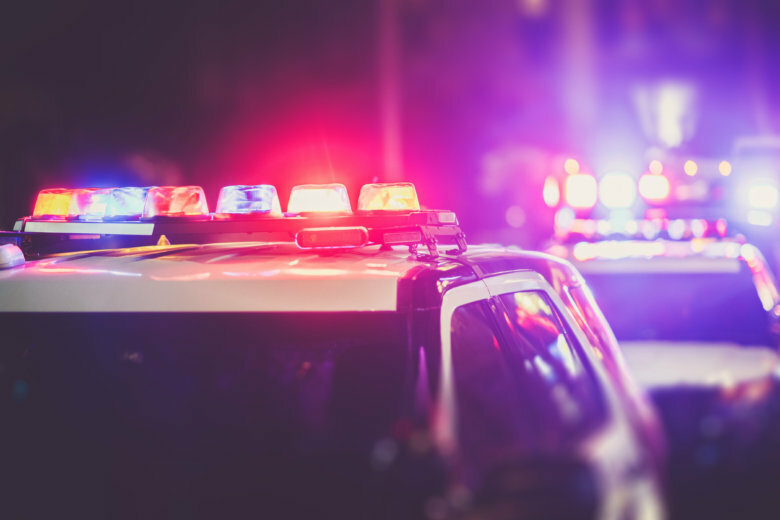 The man was outside of his work vehicle behind the lane closure on the ramp from southbound I-295 to the Beltway when he was struck by a car that fled the scene. 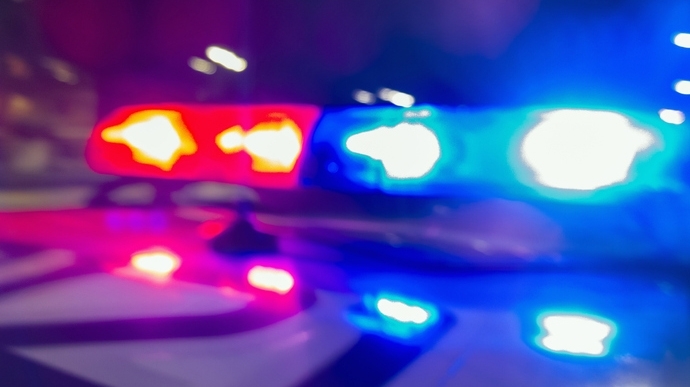 Arlington County Police said a person was struck by a vehicle before 8 a.m. near the intersection of Columbia Pike and Queen Street. 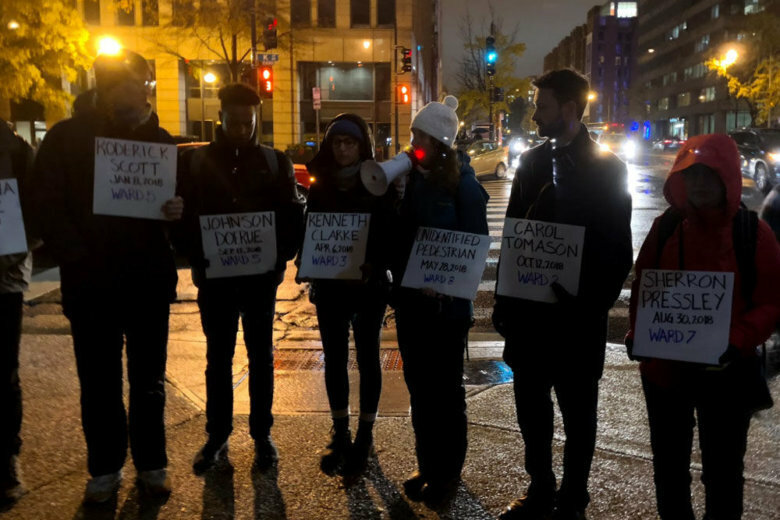 An 84-year-old Virginia woman who was struck by a vehicle in D.C. on Christmas Eve has died of her injuries, police said Thursday. 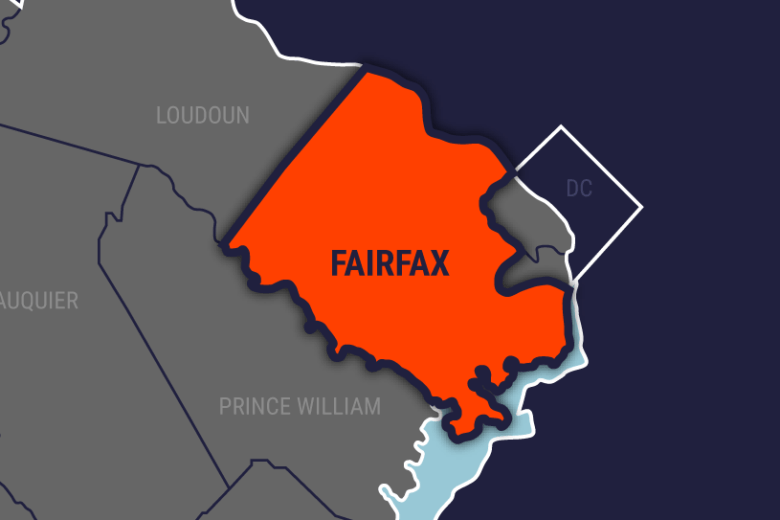 An Aldie, Virginia, man died Sunday morning after being struck by a car while walking south along Loudoun County Parkway. The driver of the car has been arrested and charged.